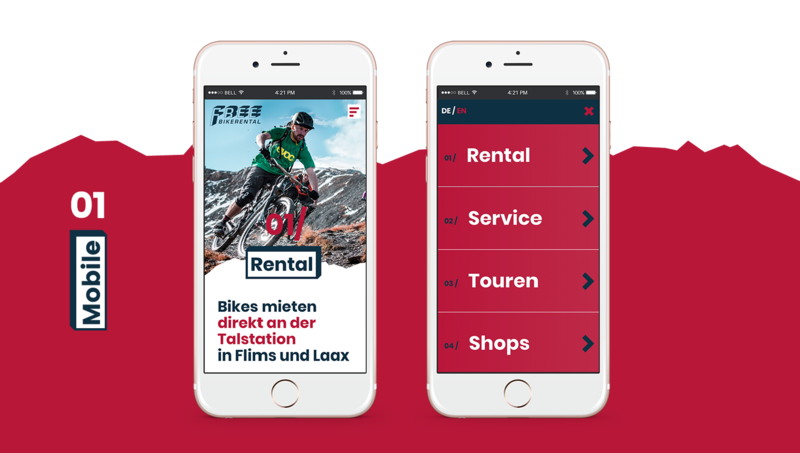 The «FREE Bike Rental» and «FREE Ski Rental» shops are located right at the Flims and Laax valley-stations, surrounded by the stunning swiss alps. 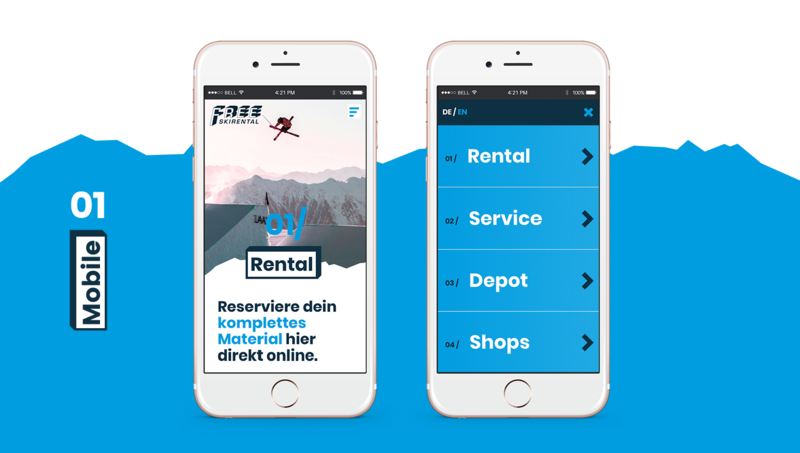 Besides the largest downhill- and e-bike rental fleet in the holiday destination during summer and a huge selection of skis during winter, the rental shops also offer a wide range of services to get your bike or skis in tip-top shape. 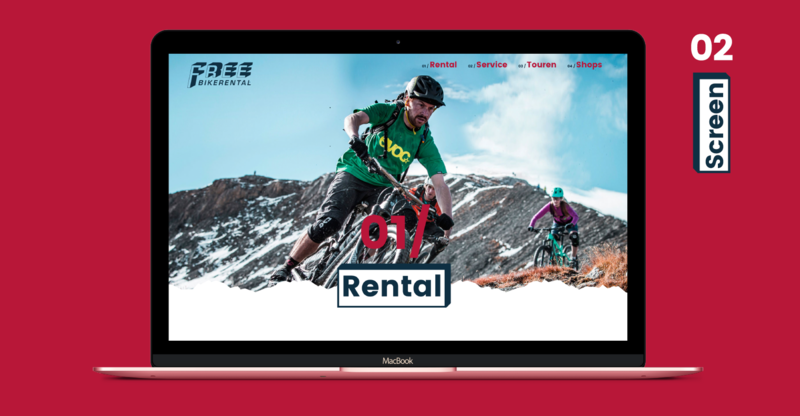 The brief: The «FREE Rental» Team approached us to create a brand design around an existing logotype with the main touch point being the website. 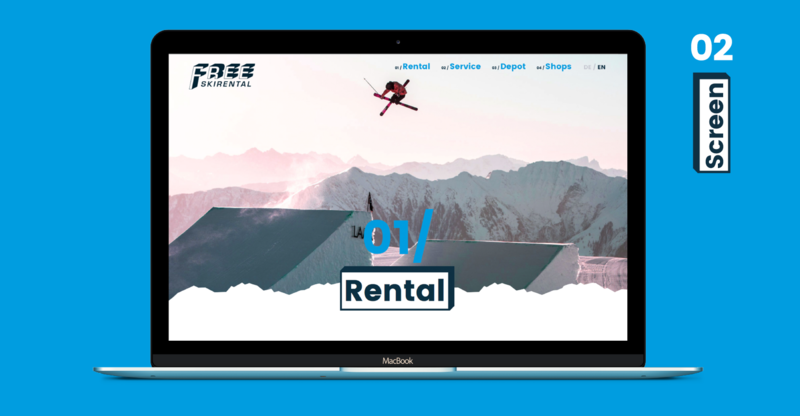 The aim of the bilingual site was to communicate their extensive price structure to their clientele in a simple and engaging way. 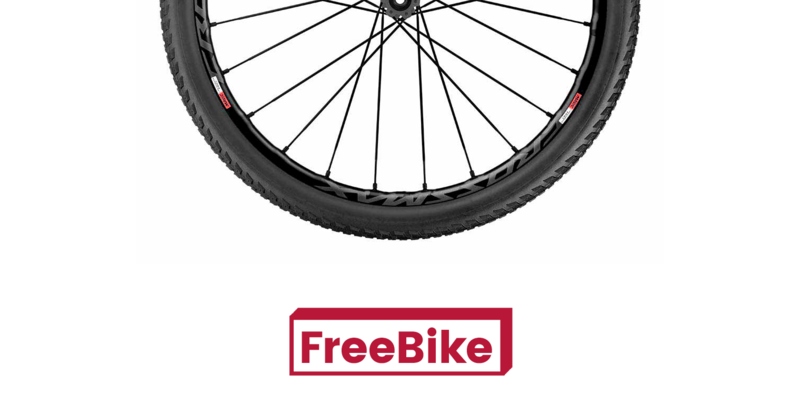 To see the bike website got to free-bikerental.com. 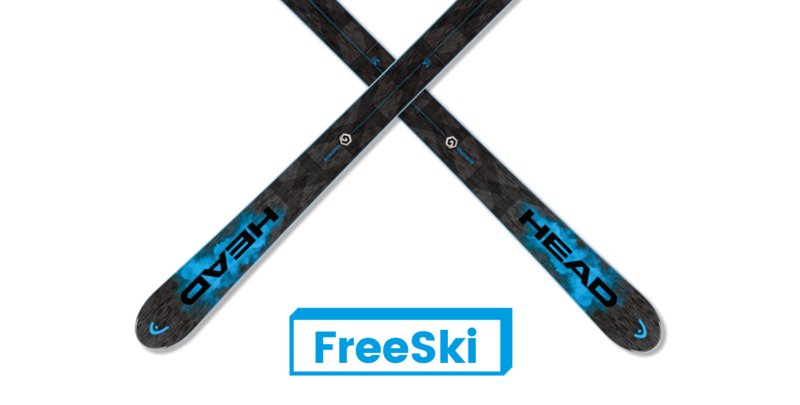 For the ski website head over to free-skirental.com.